State express is approved tour operator by Dept. 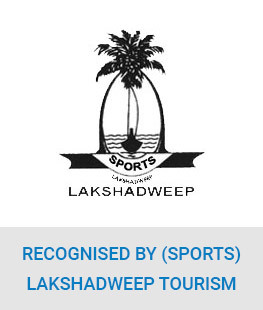 of Tourism, Government of India and an approved Lakshadweep travel agent by SPORTS (Govt. Tourism body of Lakshadweep administration). We provide regular LTC package tours to central government and other govt. Employees and offer them all possible assistance to give them best tour to Lakshadweep and to avail LTC benefits. Thousands of Govt. 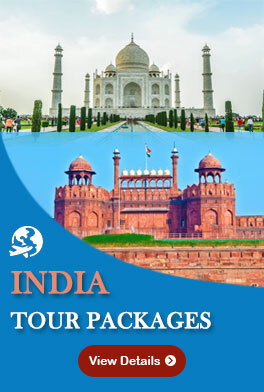 of India employees have availed our services of LTC tour packages. We can give you complete information about how much LTC benefit you can avail on our tours so that there is no surprise element for you after you come back from your tour. We also arrange permit to enter Lakshadweep and make all other travel arrangements whether cruise package tours to Lakshadweep by ship or land packages by flight to Agatti airport and from there to Lakshadweep Islands which you want to visit. Kindly let us know about the tour package which you are interested in and we shall send you complete information.